Lend a homespun quality to your gift packages. Each spool of yarn ties has a generous 75 feet of thick, fuzzy acrylic yarn. 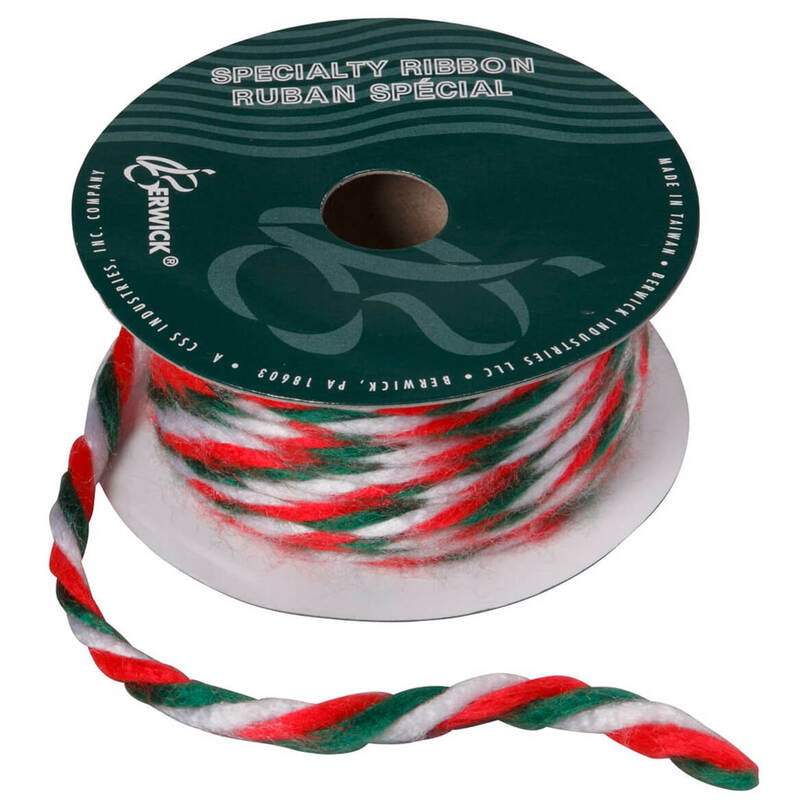 Mix colors, twist or braid holiday yarns for special packages. 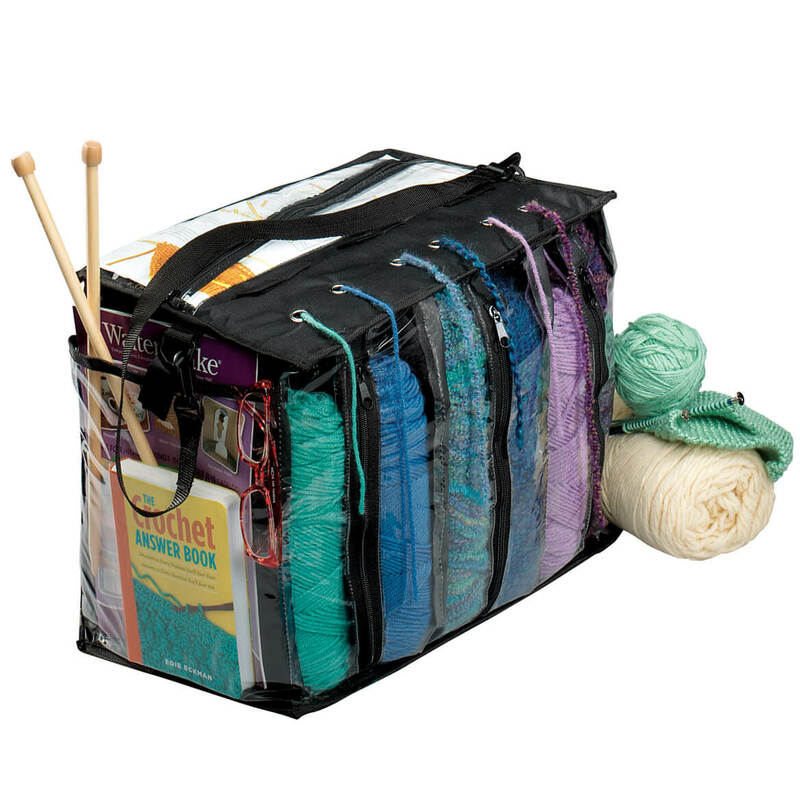 Knitting tote bag organizes your knitting so you can take it “to-go!” Our yarn tote bag features individual, see-through compartments that hold up to six skeins. Thread yarn through lid grommets to prevent tangling and fraying. Roomy pockets store needles, gauges, pattern books, eyeglasses and more. Carrying strap and zip closure. Clear plastic, reinforced with polyester. 12″ high x 15″ wide x 9 1/2″ deep. No-sew buttons pin on faster than you can even locate your sewing box—looking so great, no one will know! 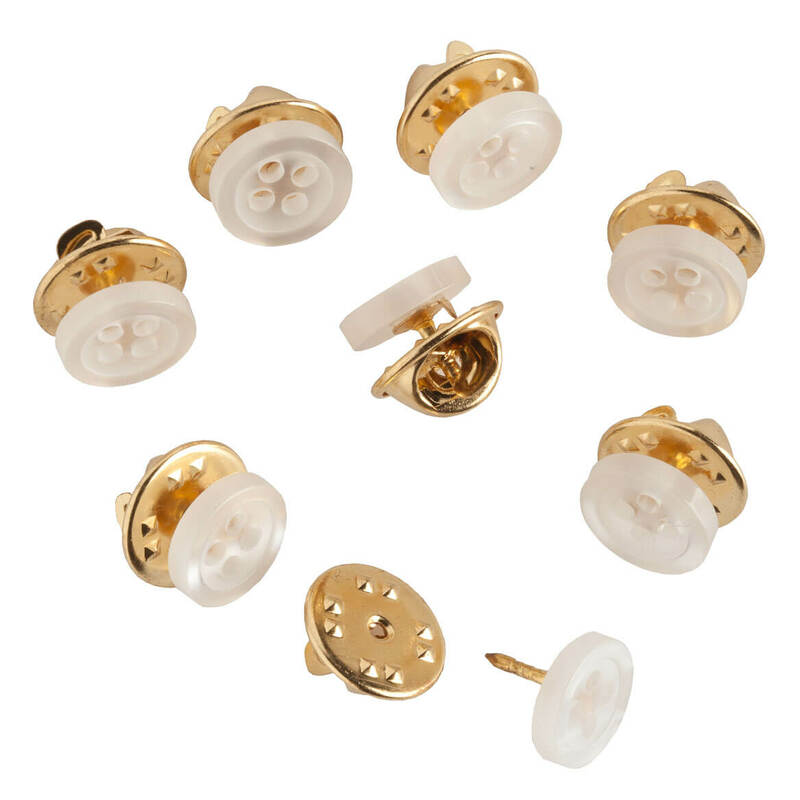 Saving you the time and hassle of sewing, the classic white pin buttons feature tack-pin backs, securing easily and working like sewn-on buttons. Set includes 24 plastic no-sew buttons and 24 metal backs (enough to stash a couple in handbag, glove box or desk drawer for emergencies!). 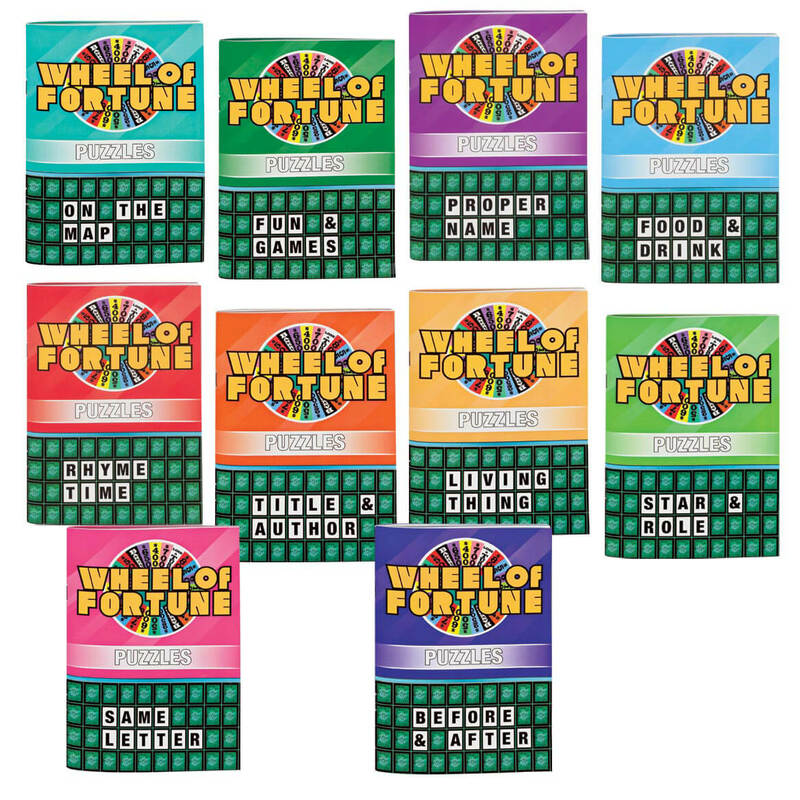 Each standard, shirt-size replacement button is approx. 3/8″ diameter. 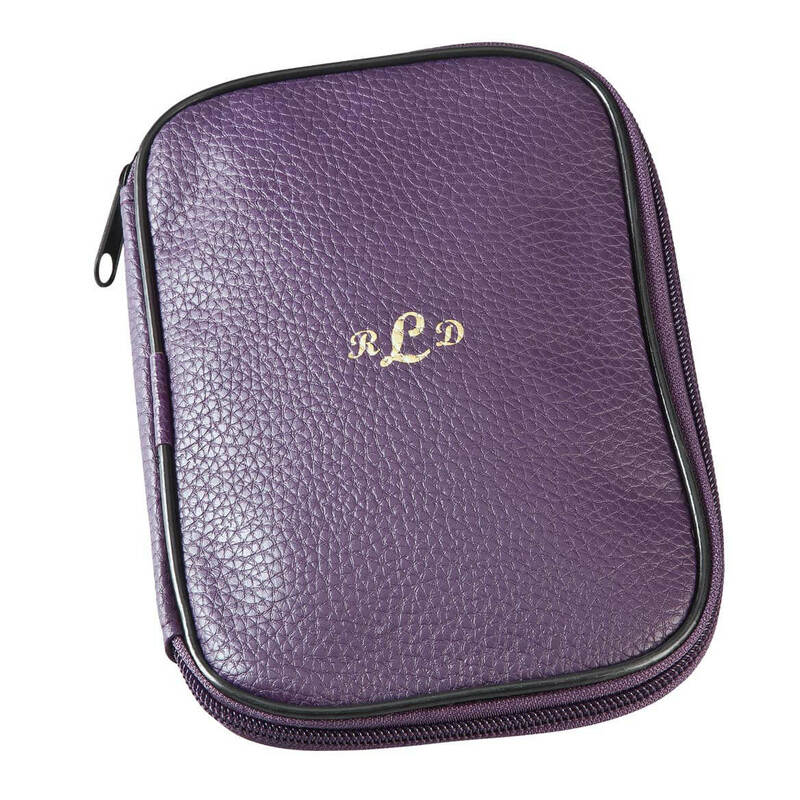 Complete with 10 colorful personalized crochet hooks, this handsome case offers organized style and compact convenience—becoming a custom gift when personalized. Small enough to fit in tote bag or purse, the classic case secures its 10 crochet needles plus your own yarn or hooks, reducing your chance of losing them. We’ll add an elegant antique gold monogram for a personal touch, creating a keepsake treasure. 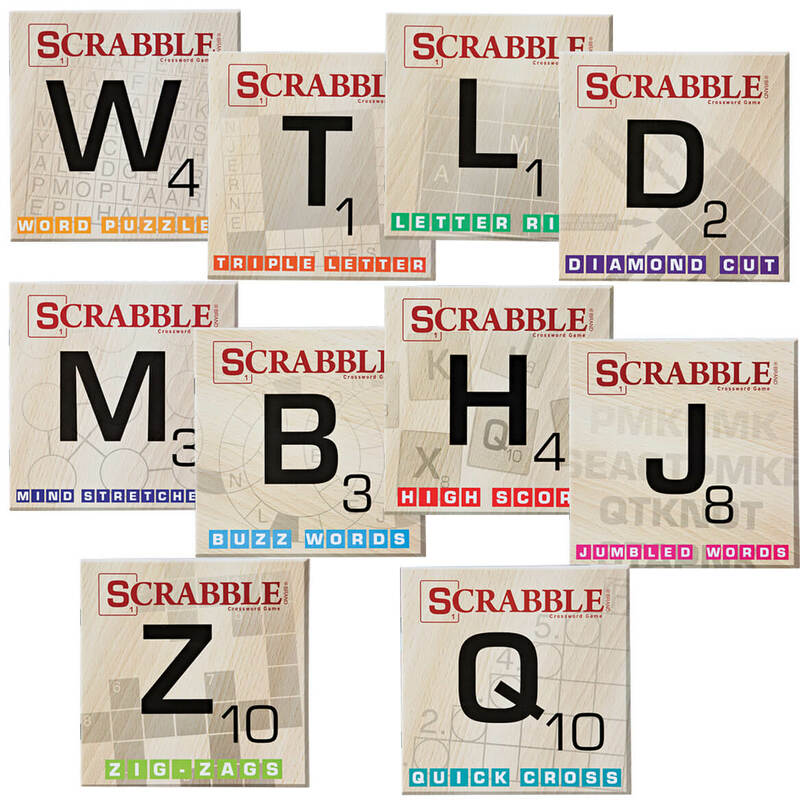 Specify 3 initials in order (first, middle, last); we’ll arrange. 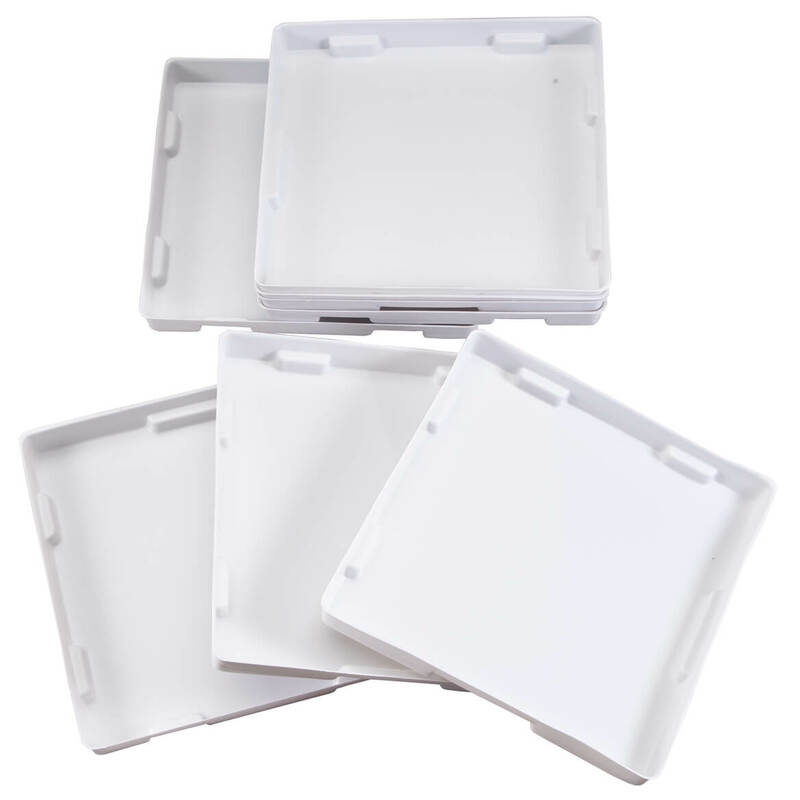 In durable polyurethane. Crochet supplies case 7 1/2″ long x 5 3/8″ wide x 5/8″ deep. No more squinting or frustration – just drape loose thread over self threading needle’s top, pull gently – it’s threaded. Self threading needles really work. The tops of our needle threaders are gilded with 18K gold for easiest sliding. 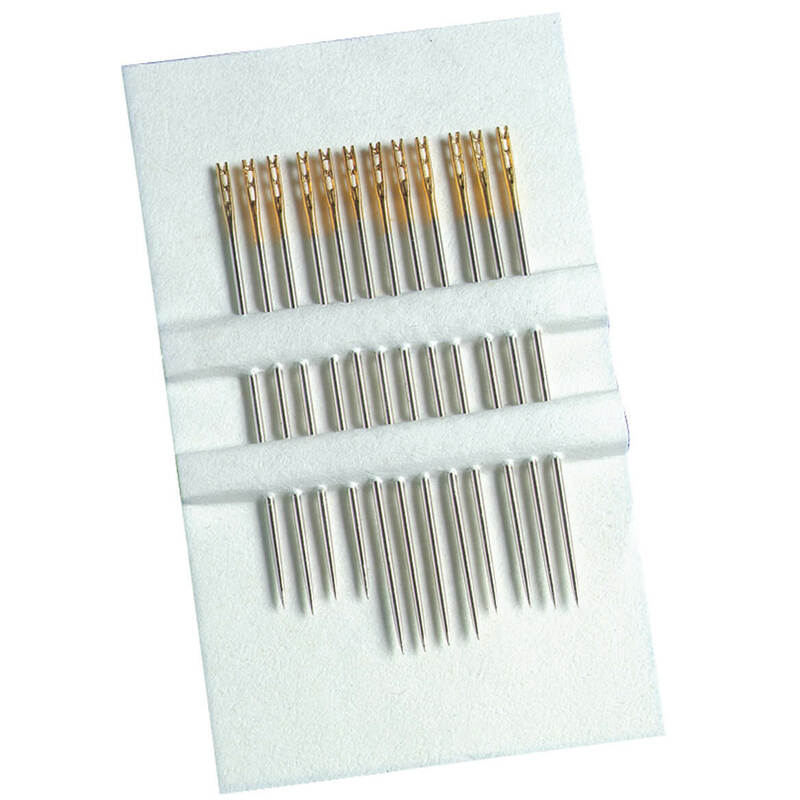 Set of 48 easy-threading needles (assorted sizes). High-carbon steel. Offering space for sewing, pressing and storage, this durable tabletop sewing center turns an ordinary tabletop into a convenient sewing station. 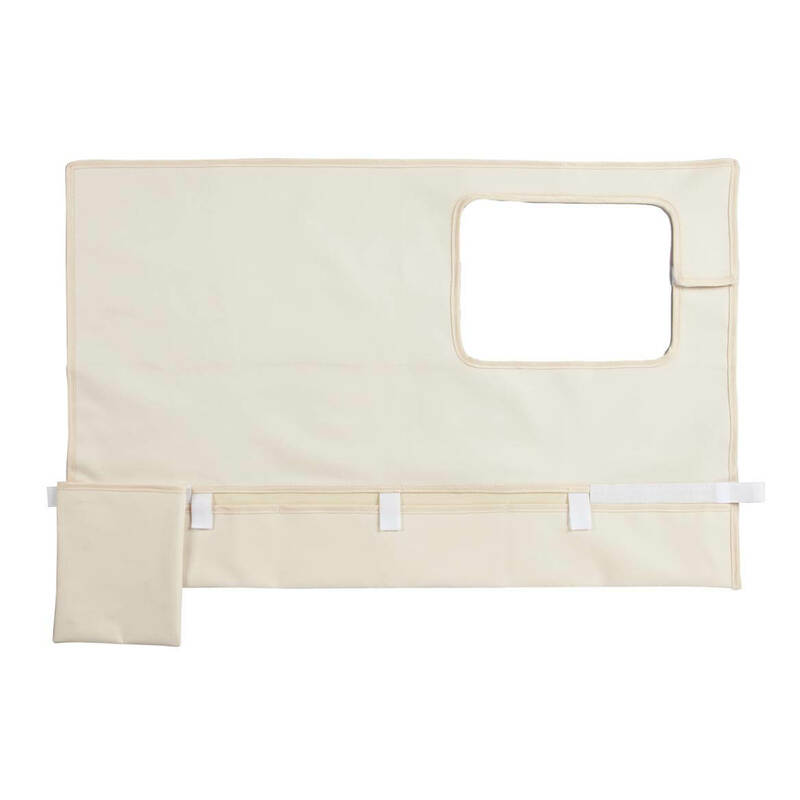 Complete with measuring grids and padded surface, it features an opening on one end for sewing machine—allowing plenty of room to mark and press fabric at the other. Handy sewing equipment storage pocket along bottom is designed to hang off the table; includes scissor pocket, scissor hook plus detachable 6 1/4″ wide x 8″ high waste bag. Polyester, PVC, elastic. Spot clean. 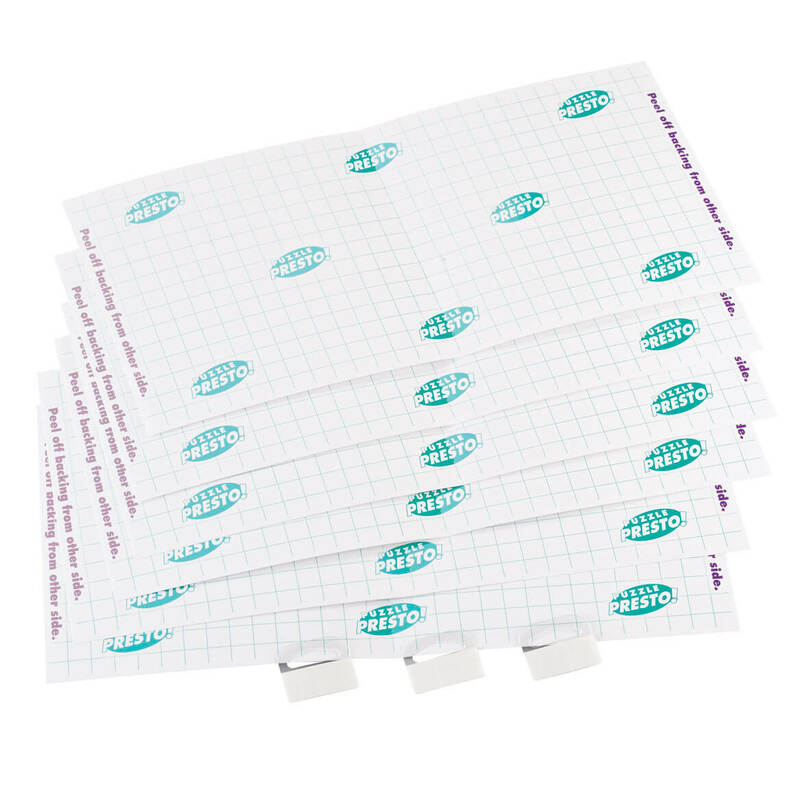 Sewing mat measures 32″ long x 21″ wide. Sewing machine and accessories not included.